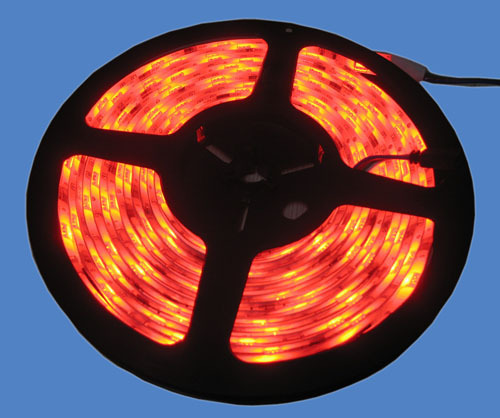 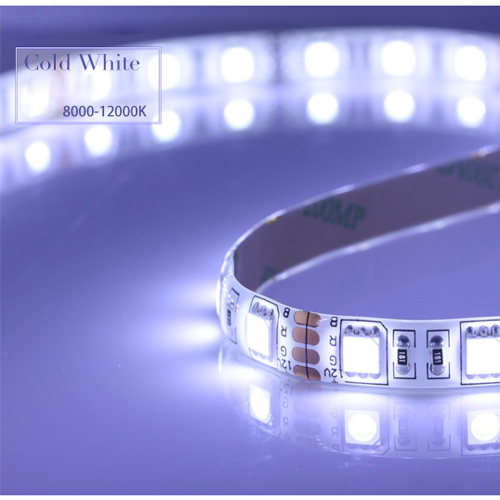 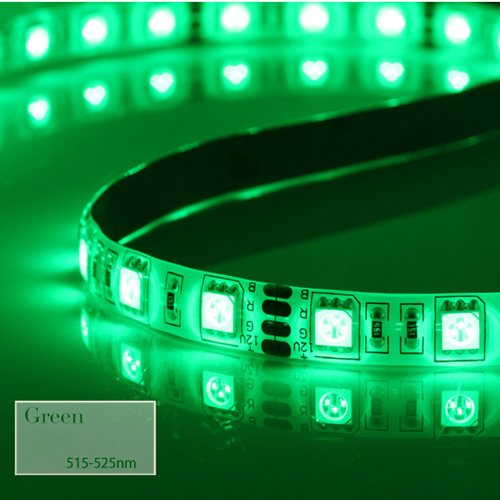 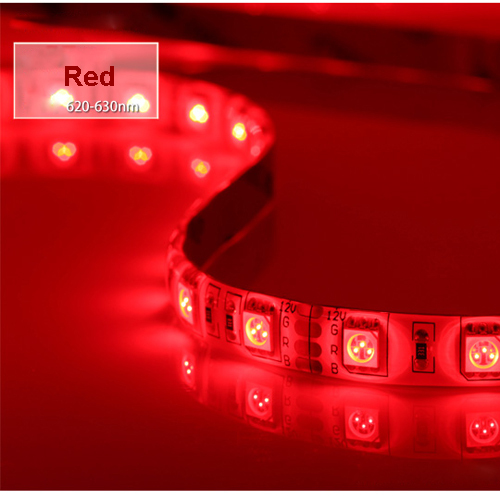 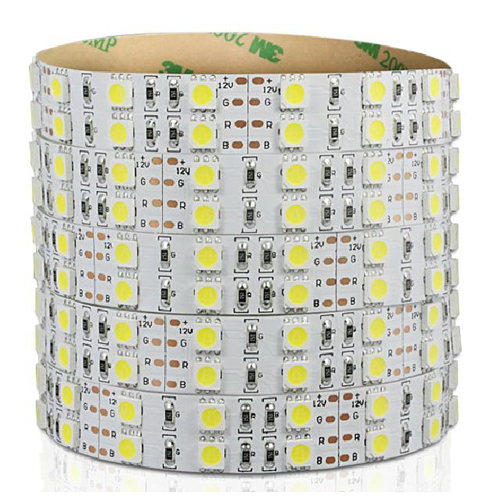 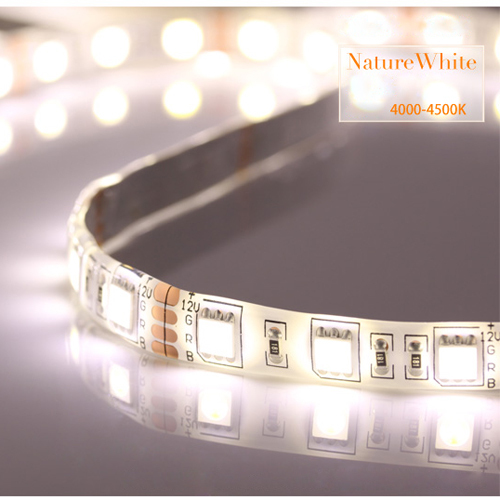 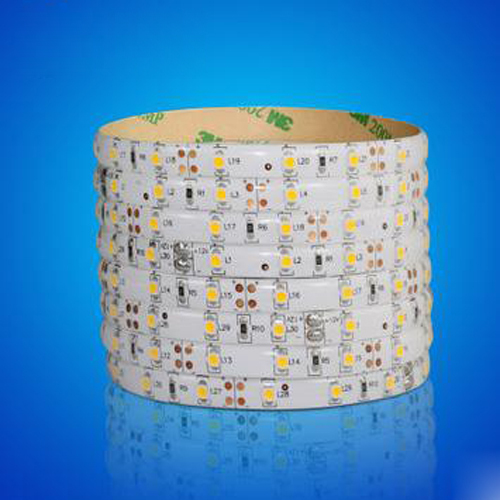 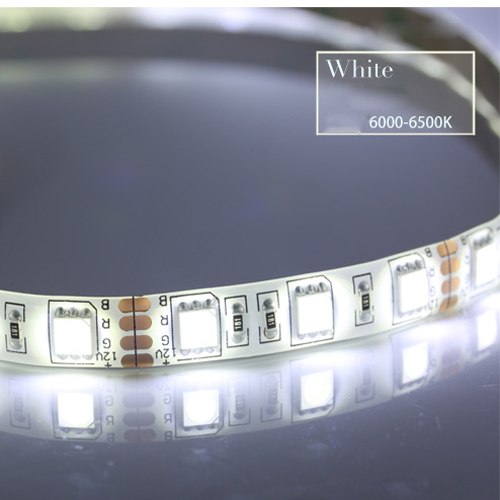 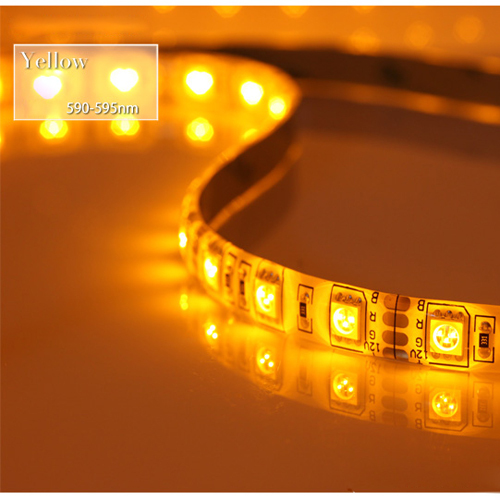 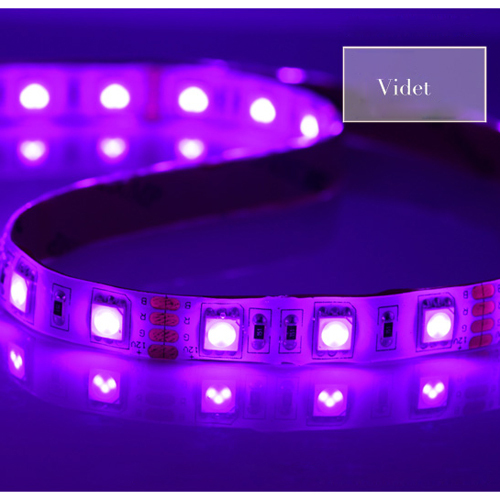 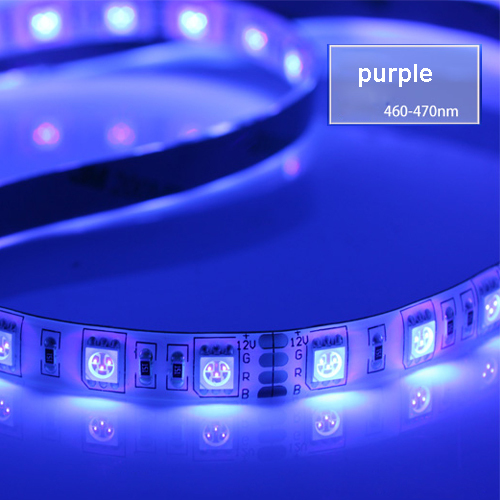 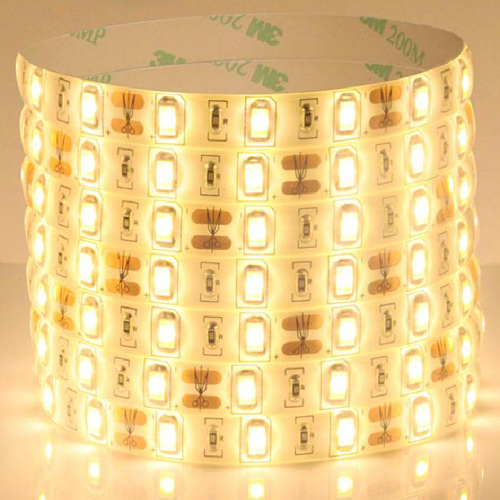 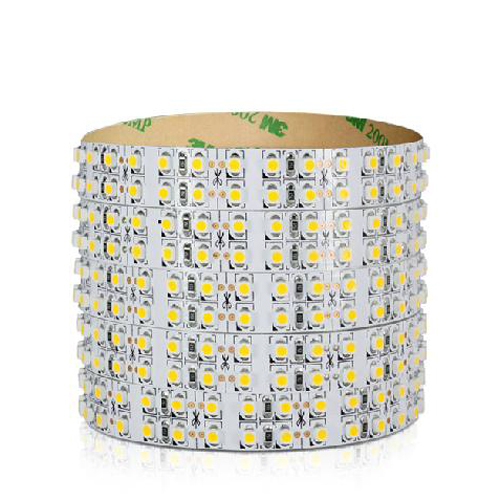 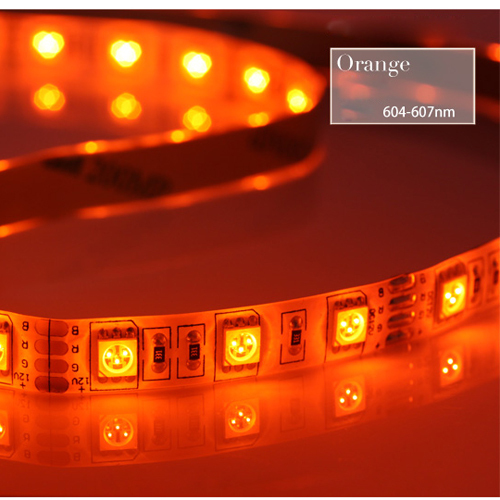 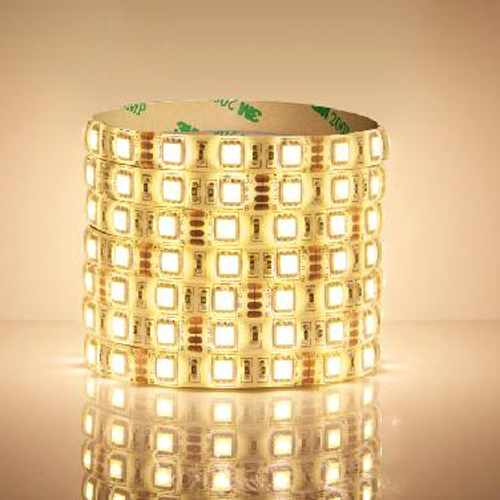 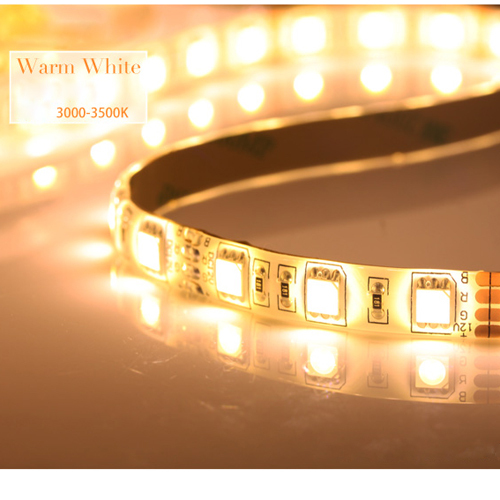 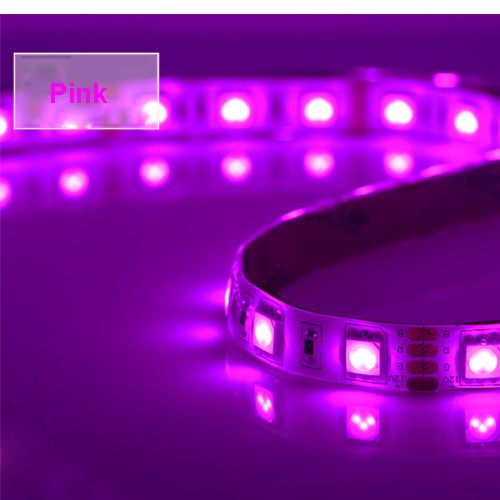 Size: 5050 SMD Led flexible light strip 5 meter(300 Leds). 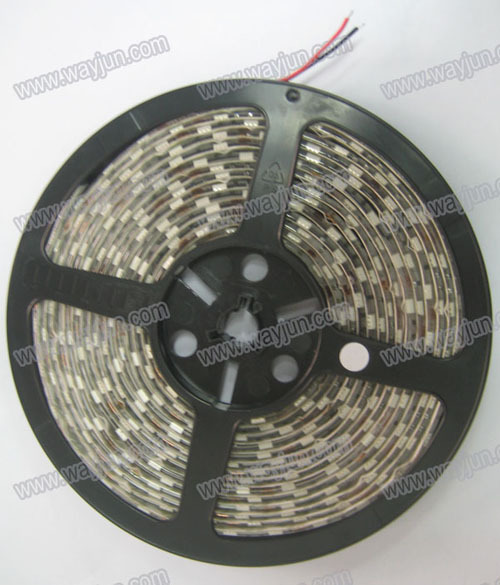 Waterproof: This product is waterproof . 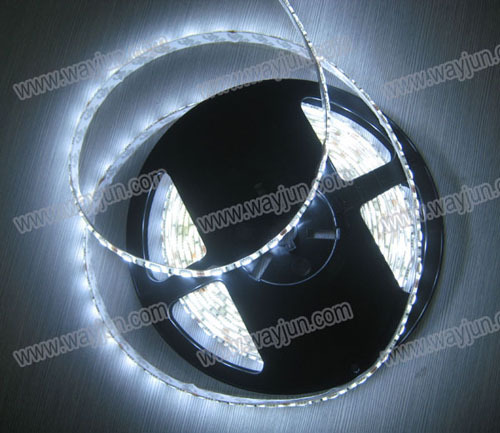 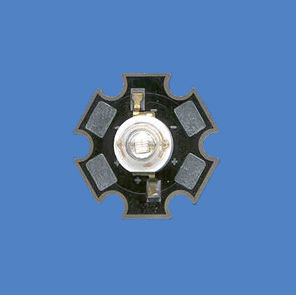 we also have non-waterproof products, reduce cost. 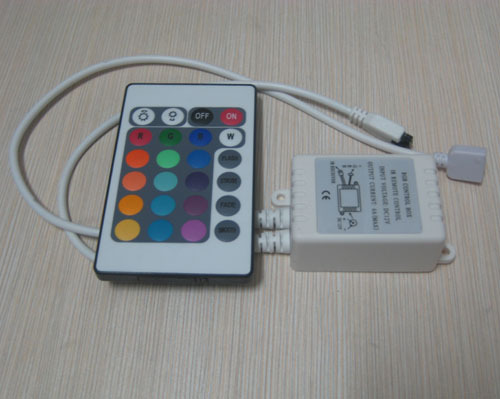 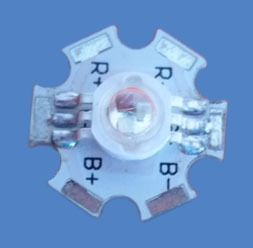 Saving energy, long life (normal use can reach 8 to 10 million hours).Use 12V DC low voltage power supply, safe and hidden.